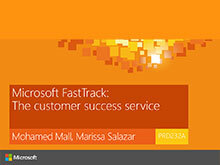 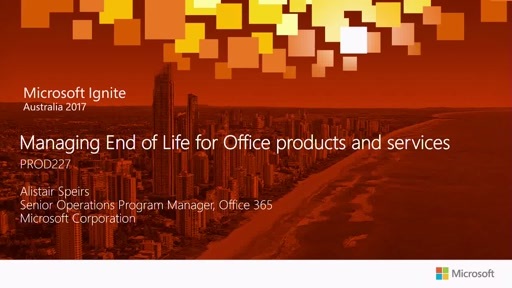 Planning is what separates true IT professionals from IT amateurs, and moving to Office 365 is no time to cut corners. 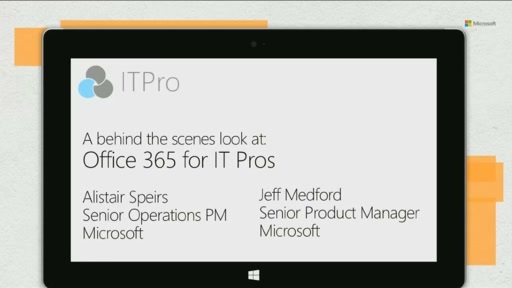 Kickstart your preparation with insights from the thousands of deployments the Office 365 team has been involved in. In addition, this session prepares you with a range of best practice recommendations, from the strategic (articulating your business case, managing pilot environments, user acceptance and persona segmentation) to the practical (tools to help guide you through the planning process, planning checklists, and even a Word template). 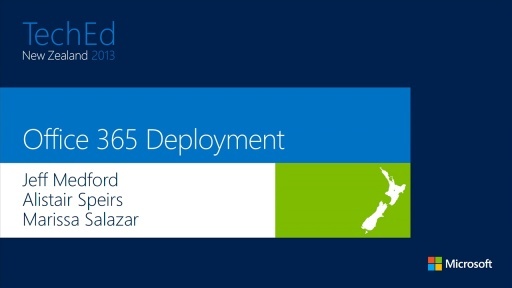 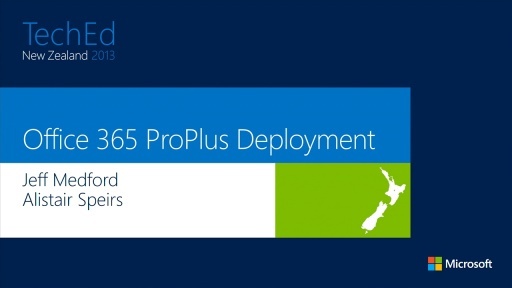 This session provides everything you need to turn your Office 365 deployment plan into reality.